Dr. Ridhi Ghetia attended the University of Georgia for her undergraduate education, earning dual degrees in Biology and Psychology. 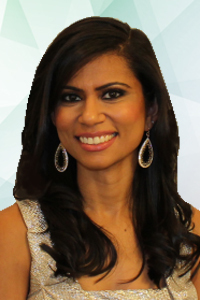 She completed her dental degree from Temple University, School of Dentistry. After dental school, she finished a general practice residency at Newark Beth Israel Medical Center. Dr. Ghetia belongs to the American Dental Association, NJ Dental Association, and Academy of General Dentistry. She spends her free time with her fiance, cooking vegetarian meals, exploring New York City, and reading.